2018 is the year to DISRUPT. We feel the time is ripe for a rumble, to hear and learn from disruptors from all fields and for us to forge our own creative paths in the face of a gloomy mediated future. Over the last five years we’ve seen our city grow at an incredible rate, we still have the largest population of students in Europe and now the cranes hover over more building sites than ever to accommodate this growth. This is the time to look at everything anew. 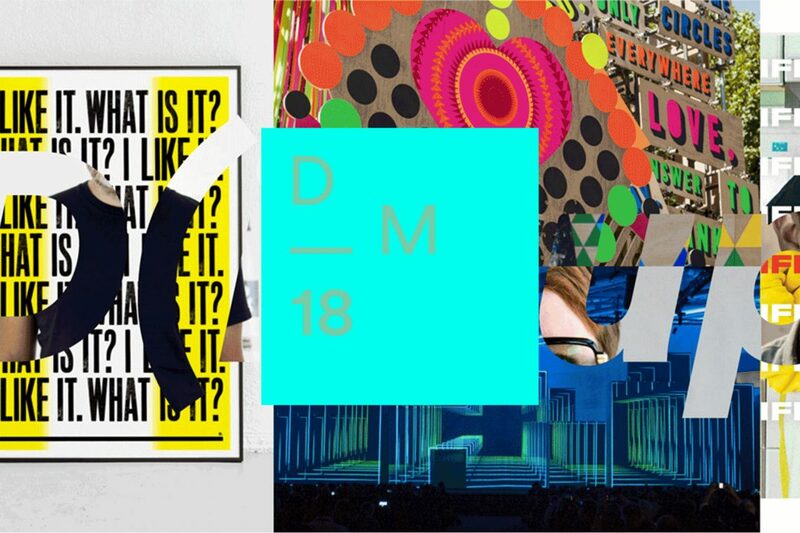 DM18 is returning for its sixth annual series from 11-21 October and this we will cover more creative areas than ever, always pushing the design agenda in the city and internationally. We’re close to finalising all of our events for this year and will be feeding information out over the coming months. Let’s celebrate, innovate, inspire and DISRUPT! Register interest in this year’s festival and beyond. Get the latest updates!